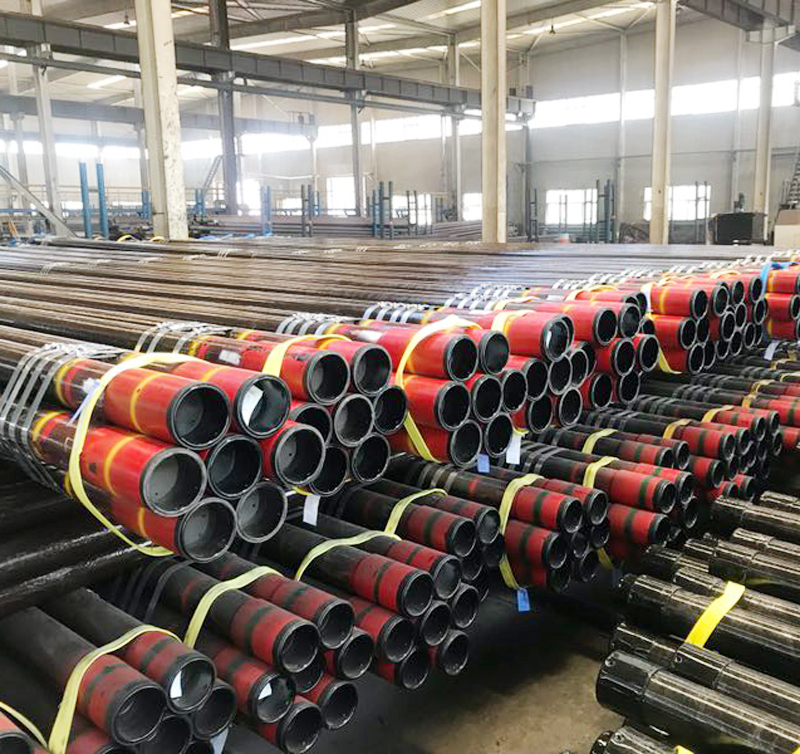 Size Range: 10.29 mm to 609mm. 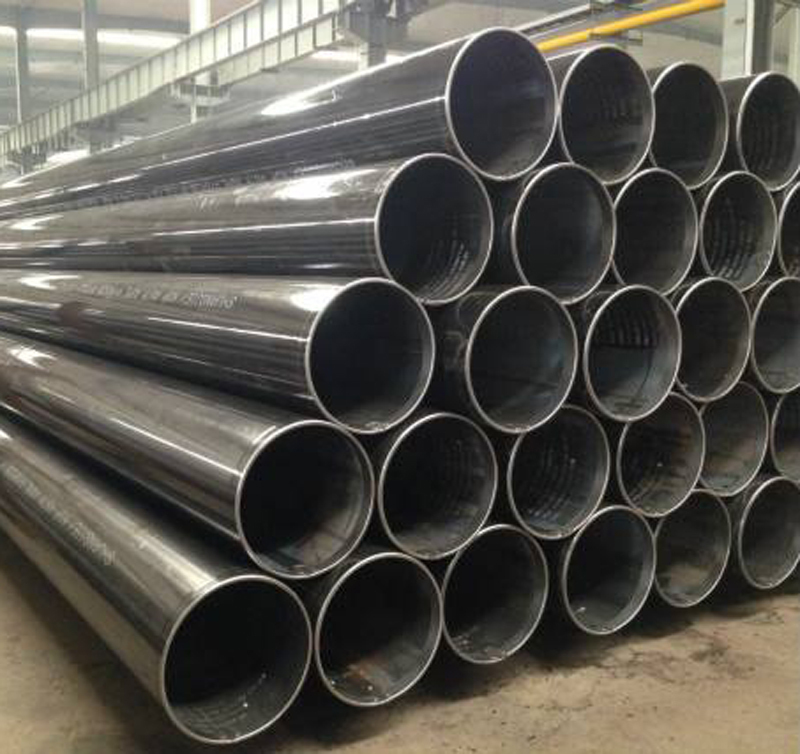 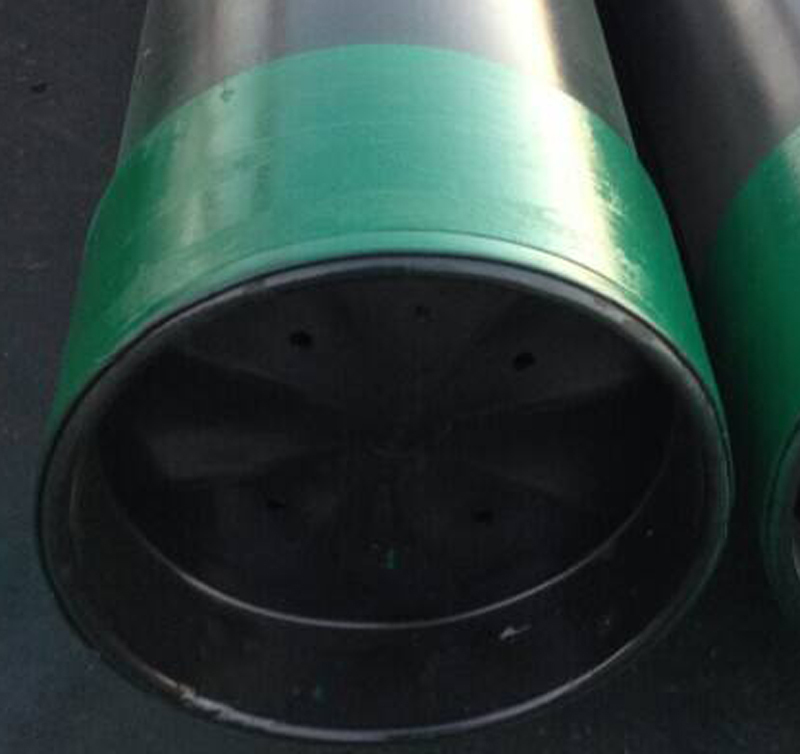 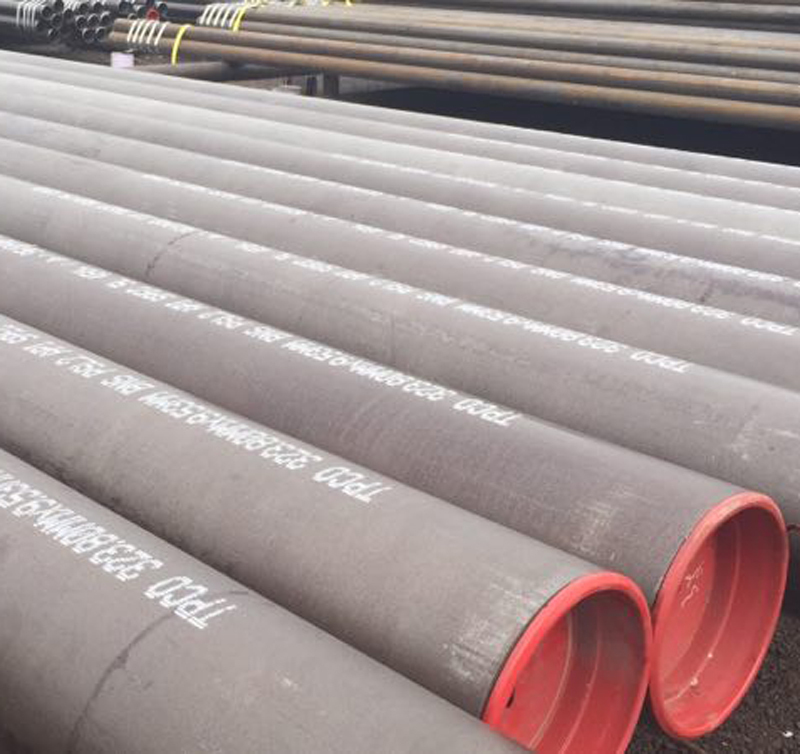 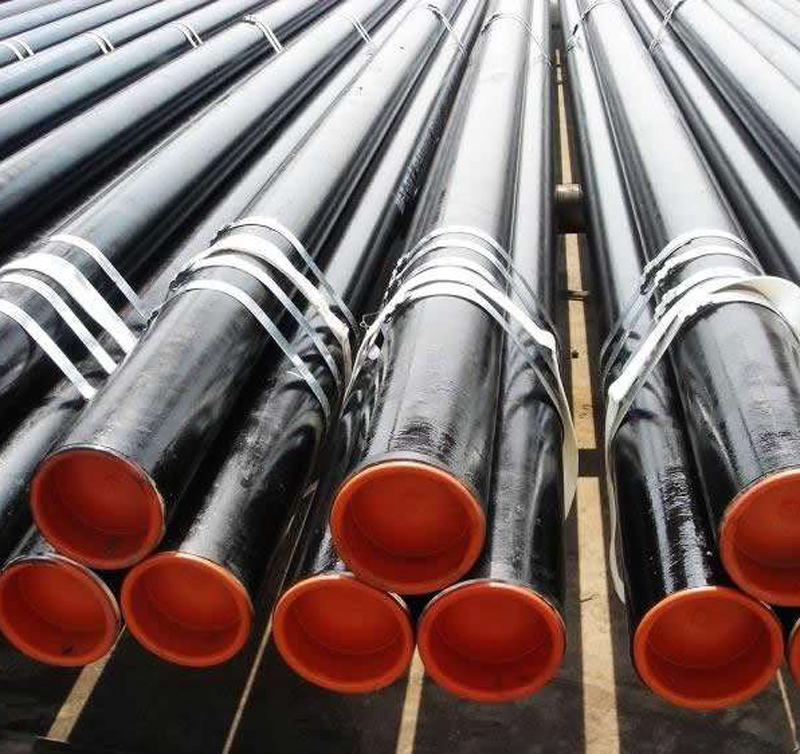 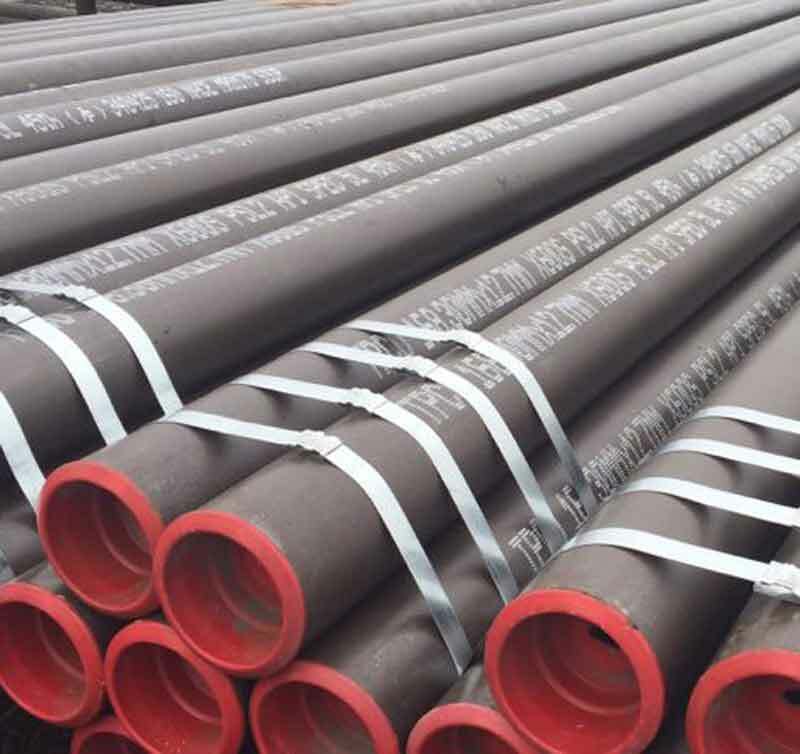 Application: This is steel pipe for pipeline transportation systems in the petroleum and natural gas industries. 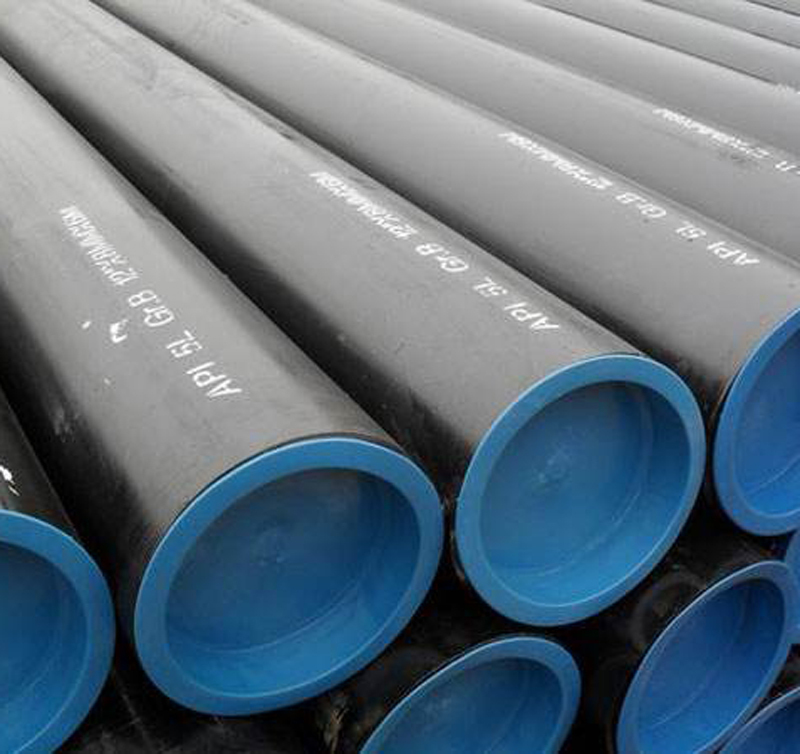 API 5L is suitable for conveying gas, water, and oil.